2. Offer correct pronunciation of Mantra and Samskritam (Sanskrit) that are widely used in-authentically elsewhere. For details on the other 4 programs, scroll down and click the links there. Finally, learn the Yoga you are meant to practice and teach, not what everybody else is teaching in the name of Yoga! Learn the ancient science of Yoga in its authentic, pristine and purest form! Make History! Leave a Legacy! Be part of the "Liberate Yoga! Liberate You! Liberate the World!" movement. Raise the bar of what it is to be a Yoga teacher! Share the relevance of Yoga in everyday life and deepen the practice of your students. What greater service than this? Let us do it together, teaching people how to live their greatest possible life through Yoga! 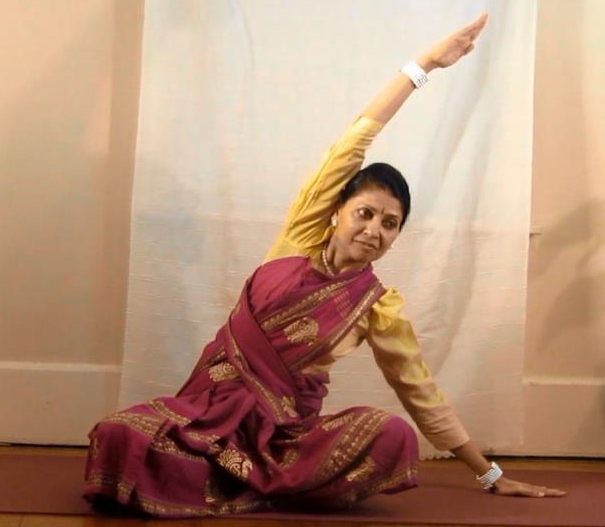 If you do not want private training from Shanthi, then you can still reap the physical, energetic, mental, intellectual and spiritual benefits of the ancient science of Yoga in a group setting. Since NO group classes are offered in our center, the only way you can learn from Shanthi is to either bring your own group to her or invite her to where your group is. Shanthi can travel anywhere in the world if you can support it. NOTE: You will become independent and confident even with 6 hours of training as it is NOT "Copy the Instructor" kind of typical Yoga classes full of fitness exercises in the name of Yoga. You will benefit even with 2 minutes of practice - Improved health, feeling revitalized, more brain power and focus, restful sleep, feeling happy and fulfilled despite outer circumstances, and beginning to live your true life purpose. FINALLY, a syllabus-based training in lifestyle-based Yoga for you and your family! Gain confidence for an independent home practice in in just 1 to 4 hours! Learn the ancient science of Yoga in its authentic, pristine and purest form. 2 minute practices for enhanced well-being! Do you want to make quick progress towards your wellness or spiritual goals? Do you want to eliminate the frustration of having to figure out everything on your own? Do you want to cut down the learning curve to lead your best life and live in your highest potential? Are you seeking some hand-holding so that you know you can’t fail whether your goal is better eating, freedom from illness, mental peace or more happiness? 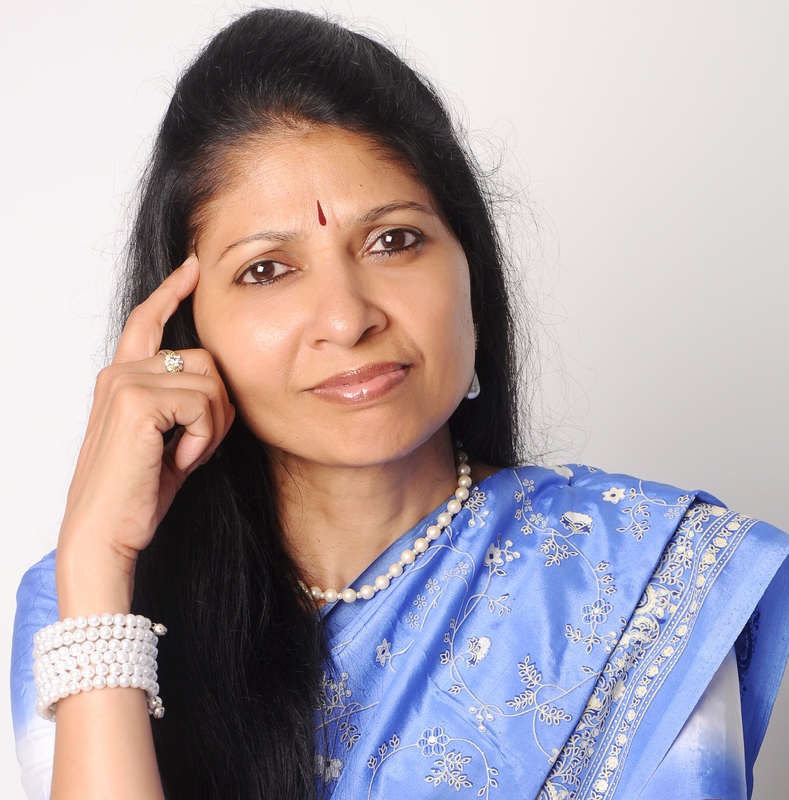 Then Shanthi will offer customized Mind-Body Training, coaching and mentoring so you can move to your next step, the next step and the next step until you feel confident to apply the practices in your life. Your challenges are unique! Your dreams are unique! Your path has to be unique!